Is Australia’s economy as healthy as it seems? 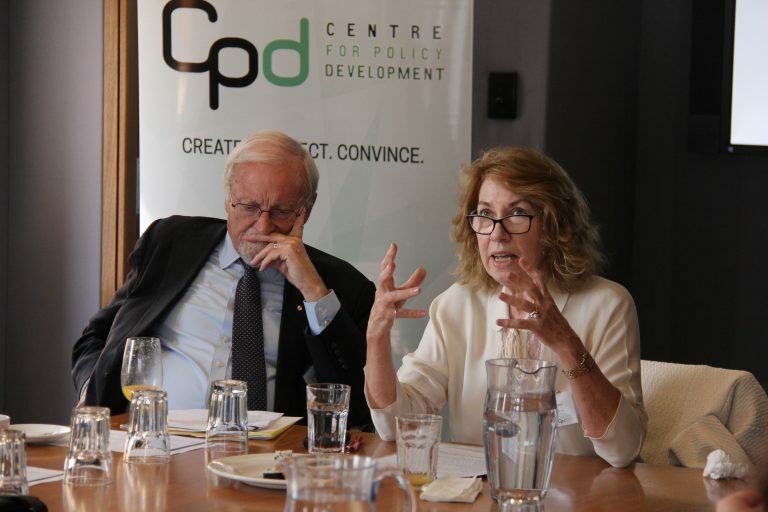 The Centre for Policy Development invites three experts to examine the risk factors: carbon addiction, chronic overwork and a decade-long debt binge. Join Ian Dunlop, Dr John Buchanan and Dr Steve Keen as they don their stethoscopes, diagnose the diseases and scribble out some prescriptions for lasting economic health. But will Australia’s political parties take their medicine? Venue: UTS Haymarket Campus, Building C, level 1, Room 31. Just up Darling Drive from the Convention Centre. (View map) Enter via Block D next to the ‘Art of food’ café. Ian Dunlop was formerly a senior oil, gas and coal industry executive. 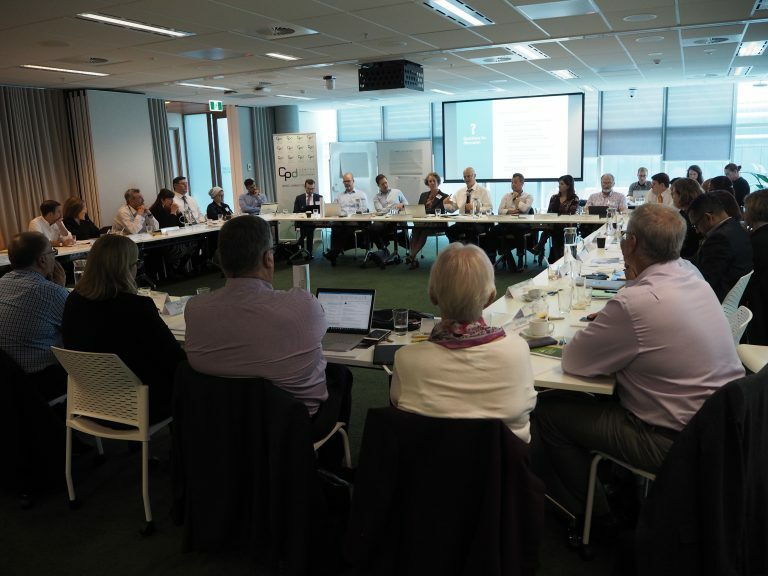 He chaired the Australian Coal Association in 1987-88, chaired the AGO Experts Group on Emissions Trading in 1999 and was CEO of the Australian Institute of Company Directors from 1997-2001. Dr John Buchanan is Director of ACIRRT, University of Sydney. He is one of the co-authors of Fragmented Futures: New Challenges in Working Life, Federation Press, Sydney, 2003. Dr Steve Keen is Associate Professor of Economics and Finance at the University of Western Sydney. Author of the best-selling book ‘Debunking Economics’, he differs from the norm for critics of conventional economics by being highly mathematical in his own research. 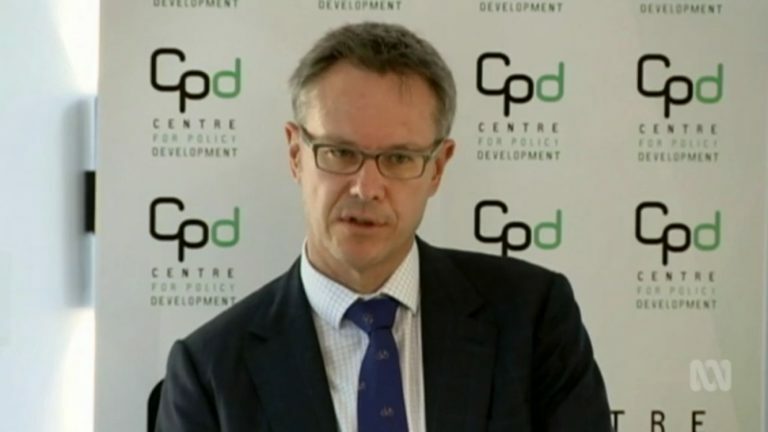 He is a regular media commentator on Australia’s private debt burden, and recently wrote the ‘Debt Freedom Day Report 2007’ for the Centre for Policy Development. Moderated by Helen Trinca, Editor of the Weekend Australian Magazine, and former editor of AFR’s Boss Magazine. This event is part of the ALP Fringe Conference program, which runs parallel to the national conference and provides NGOs and other groups with an interest in influencing ALP policy with a platform to host discussions and seminars.